TELL is an organization that offers professional counseling, outreach services, and an English version of the service offered in Japanese under the name Inochi no Denwa, a sort of crisis counseling for people in distress. Throughout the year, TELL has various fundraising activities in order to keep their valuable services operating. One of the most enjoyable ones is a Runathon / Walkathon. This is a wonderful opportunity to support a good cause, make new friends, get some exercise, and interact with people from all over the world. This year’s TELL Runathon has transformed into the “Sound Mind, Sound Body Run & Walk,” a celebration of mental and physical good health organized in partnership with Second Harvest Japan. 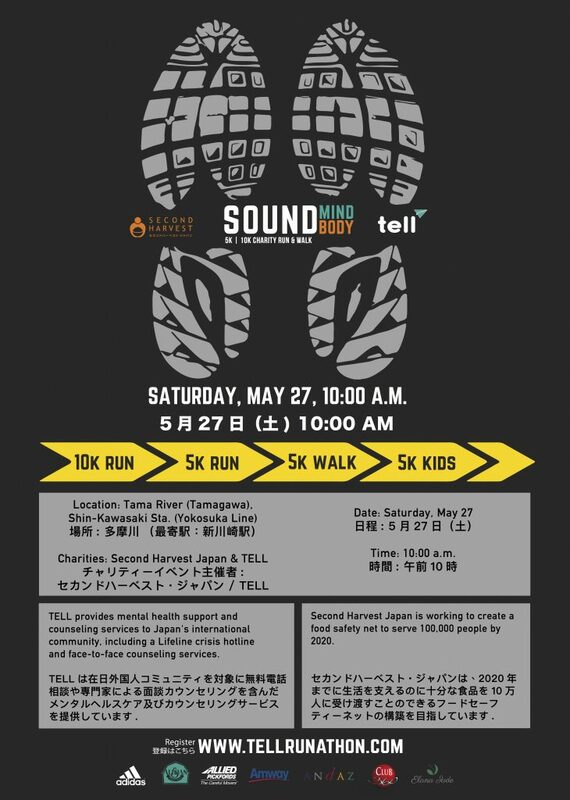 The Sound Mind, Sound Body Run & Walk will take place at the Tama River (Tamagawa) running course on Saturday, May 27th, and all proceeds from the event will support TELL and Second Harvest Japan, both of which are accredited not-for-profit organizations. 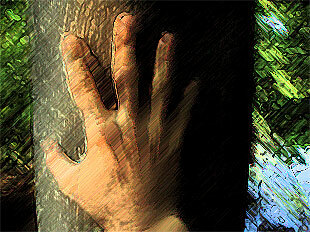 This entry was posted in Outside Events and tagged benefit, exercise, fundraising, nonprofit, sport, TELL. Bookmark the permalink.